CUTE AS A BUTTON AND READY TO BE YOUR HOME SWEET HOME! 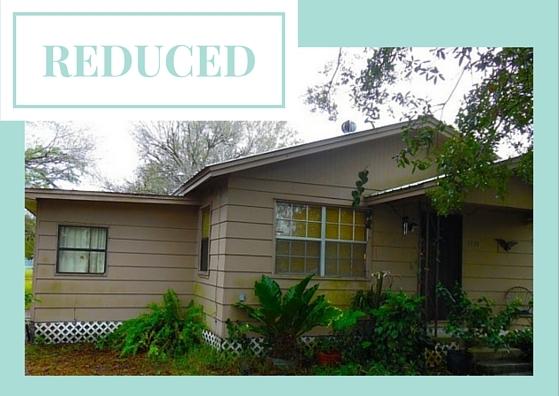 This LOVELY HOME IS A two bedroom one bath home that has a brand new air conditioning unit, newer roof and a new drain field three years ago. This home is over 1400 sq ft and offers a huge bathroom, grand walk in closet in the master bedroom and a wonderful layout that gives you elbow room and space for all your furniture.